When choosing between the Chevy Silverado 1500 vs. Chevy Tahoe, think about what kind of experience you want. The Chevy Tahoe is a spacious and powerful SUV, while the Chevy Silverado 1500 is one of the most popular pickups on the road today. Take a look at the key differences below with Sunrise Chevy of Glendale Heights! What do you need out of your everyday vehicle? 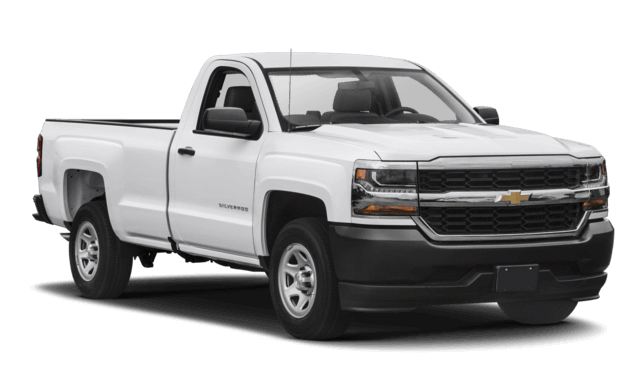 The Chevy Silverado 1500 is an undeniable powerhouse with a maximum towing capacity of 12,500 pounds, as well as a best-in-class available V8 horsepower of up to 420 hp and best-in-class V6 torque of 305 lb-ft. 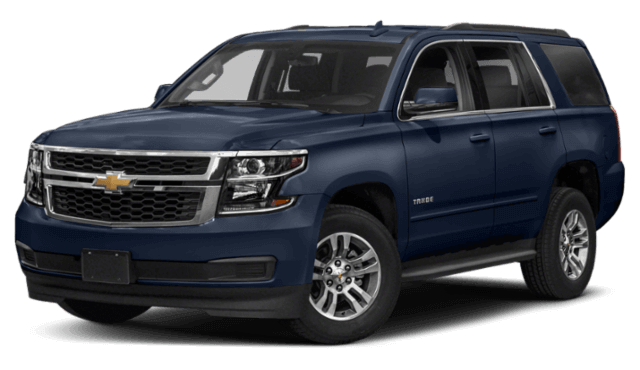 While this pickup is sure to impress any driver from Carol Stream to Bloomingdale, the Chevy Tahoe SUV holds its own with a maximum towing capacity of up to 8,600 pounds! Plus, the Tahoe has a best-in-class V8 fuel economy of up to 22 mpg on the highway. While the two vehicles both have impressive capabilities, what about space? The Chevy Tahoe specs are great for everyday convenience, while the Chevy Silverado 1500 specs are fantastic for more intensive work. 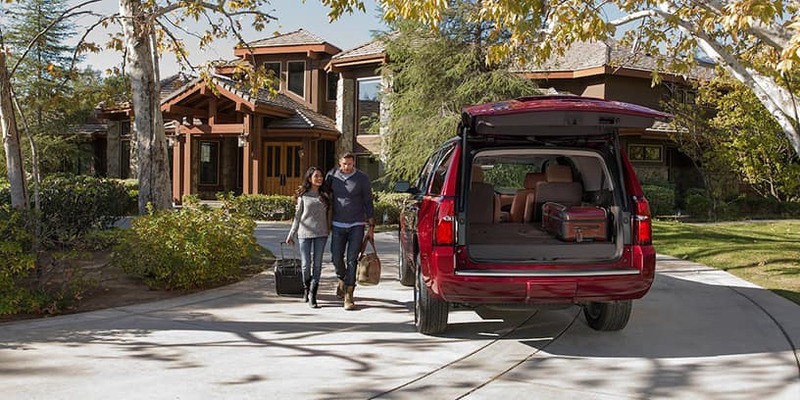 The Chevy Tahoe has space for eight passengers, along with up to 94.7 cubic feet of cargo space. The Chevy Silverado 1500 has space for up to six passengers, plus tons of options for customization: crew cab, regular cab, double cab, short box, standard box, and much more! Learn more about the Chevy Silverado 1500 towing features.